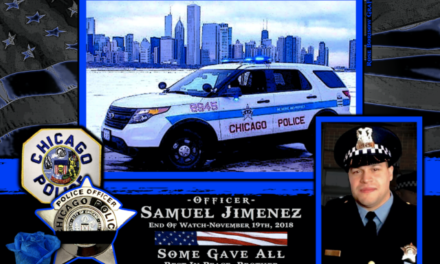 “I was very fortunate that I got to work with my cousin Amy in the same precinct … on the day she was killed witnesses came out to give her aid, unfortunately she was already gone,” said Officer Eric Brennan. 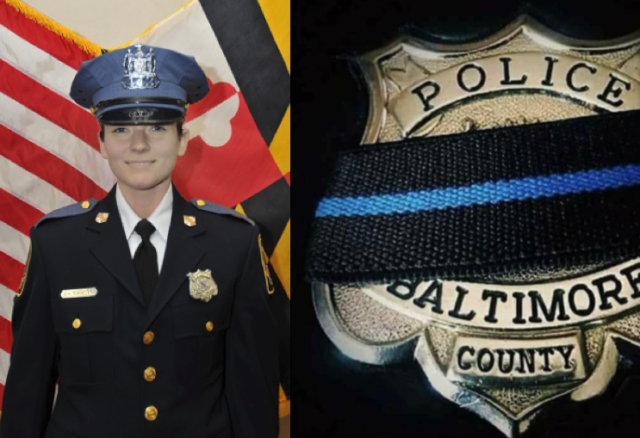 Profiles in Courage – remembering Officer Amy Caprio. 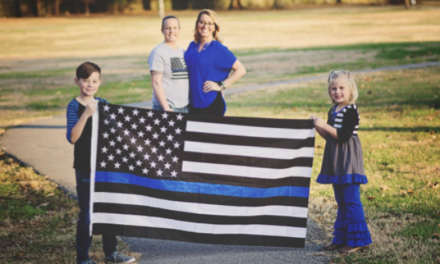 Profiles in Courage – remembering Officer Amy Caprio. 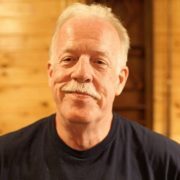 Police Officer Eric Brennan is our guest on this episode of the Law Enforcement Today Radio Show and Podcast. 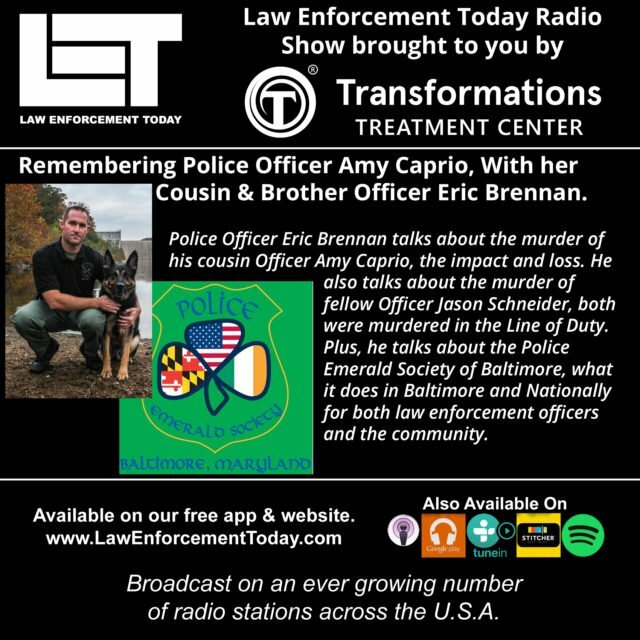 Eric talks about the murder of his cousin Police Officer Amy Caprio, the impact on his Department, the community and his own personal loss. Officer Eric Brennan also talks about the murder of fellow Officer Jason Schneider another member of his Department. From Baltimore Sun. 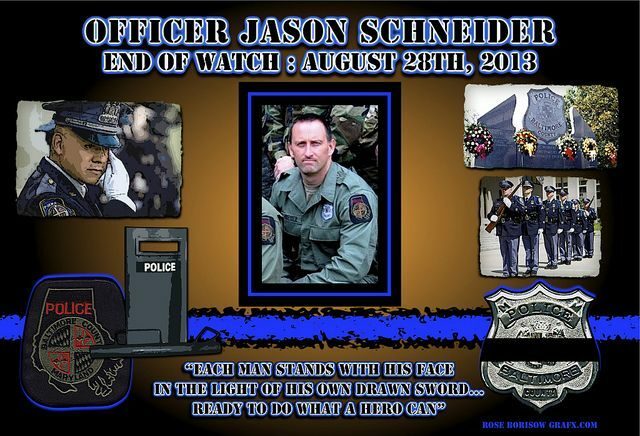 From ODMP.org Police Officer Jason Schneider was killed on Wednesday, August 28, 2013. 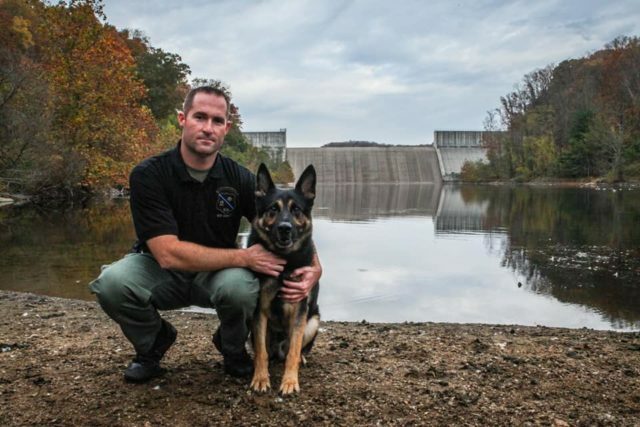 He was shot and killed while serving a high risk search warrant at a home in Catonsville, Maryland. 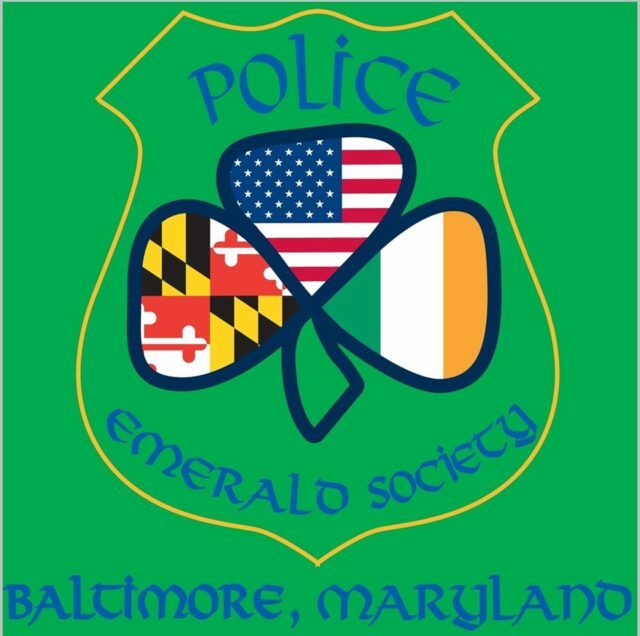 Plus, Eric Brennan talks about the Police Emerald Society of Baltimore, what it does in Baltimore and Nationally for both officers and the community. 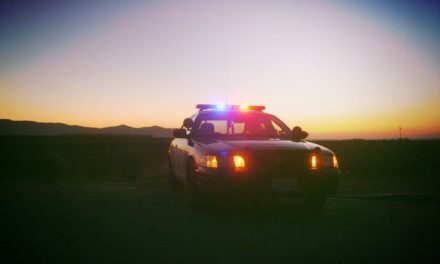 Click here to listen to this episode of the Law Enforcement Today Radio Show and Podcast. Please take a moment to join us in thanking Officer Eric Brennan for his service. We also ask that you take a moment to remember Officers Amy Caprio and Jason Schneider .